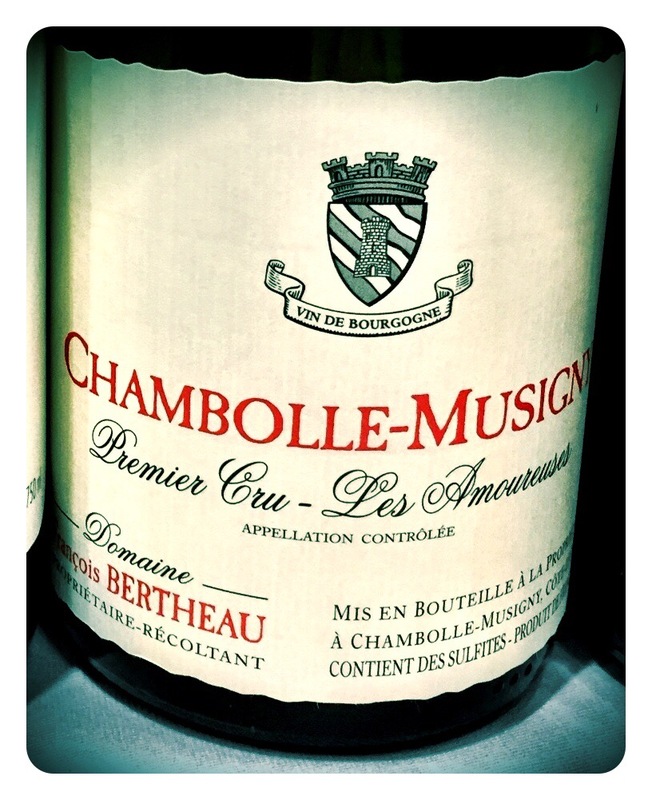 Domaine Bertheau in Chambolle-Musigny makes beautiful Pinot Noir wines with great typicity and purity. 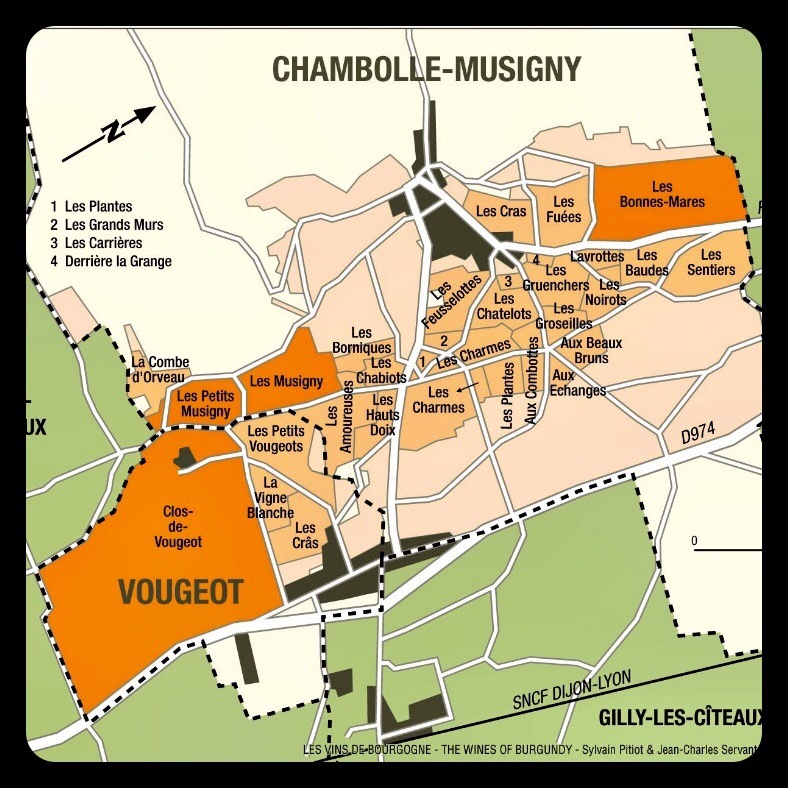 With vineyards in Bonnes Mares and many 1er Cru’s, it must be his Les Amoureuses that is the pick of the bunch among gems that include les Baudes, Groseilles, Gruenchers, and Noirots. A relatively “hands-off” winemaker, François Bertheau allows the wines to express themselves and their terroir with very little manipulation employed in the winery. 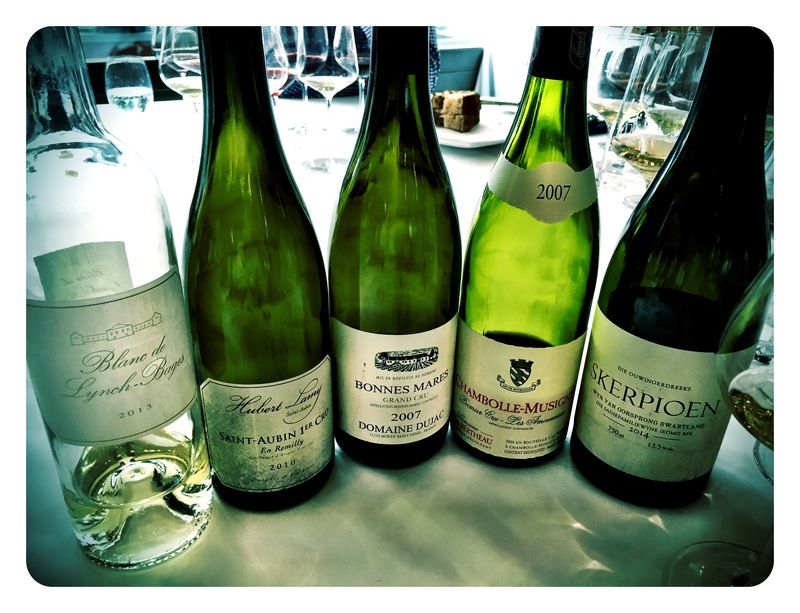 The wines typically drink well immediately upon release but also age confidently for several decades, making Bertheau wines highly collectable among both connoisseurs and drinkers alike. This was served today at lunch with food and enjoyed by all. Such a privilege when you get to drink these wines and not just taste them. The 2007 was served in a pair of reds from the same vintage. A very refined nose showing earthy strawberry fruit, just a hint of sous bois, saline cassis hints, and faint caramelised black fruits. As it opens up, plenty of cherry fruit becomes evident, with electric acidity, salty bite, and the most seductive feminine elegance. This is very very fine. Perhaps not as dreamy and complex as a bottle of Mugnier Amoureuses drunk recently, but wow, so delicious. Such balance and easy-drinking harmony tantalise the palate, finishing with a fine juicy line of acidity, cherry skin pith and a stony, smoky graphite minerality. There is a modern gloss to the wine, but it is delivered in such a polished, mature, intellectual manner.